Piqosity now offers 7 full-length practice tests for the ISEE Upper Level private school admissions exam. In total, students have access to more than 3,000 practice questions lasting upwards of 50-hours. No other publisher offers more content than Piqosity for the ISEE Upper Level¹. This seventh, full-length practice test is available now at no-extra charge to current Piqosity subscribers. 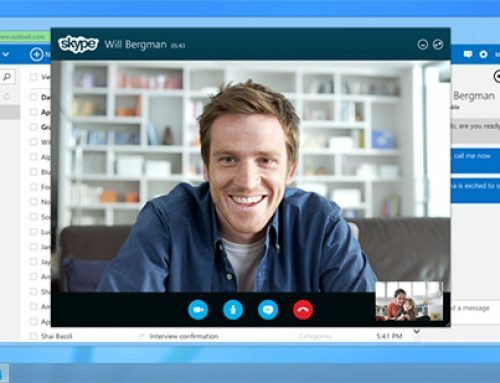 For new customers, Piqosity’s already low price of $99 will remain unchanged. 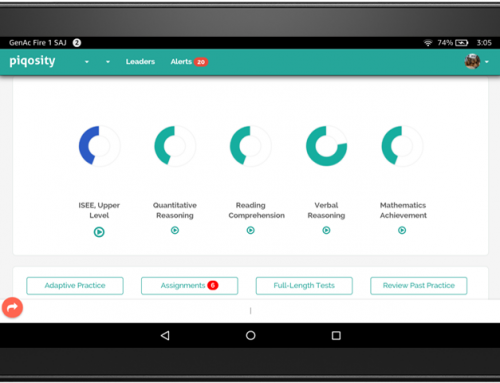 Students can take the full-length practice tests under timed conditions. Additionally, they can use the 2,000 practice questions to specifically target their weakest areas. Try Piqosity risk-free for 7-days with no credit card required at registration. 1 – Claim is based off of advertised products on December 4, 2017. 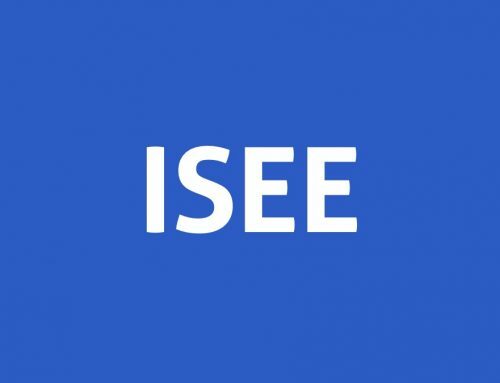 ISEE® is a registered trademark of the Educational Records Bureau, which is neither affiliated with nor endorses Piqosity.